A drop can make all the difference. 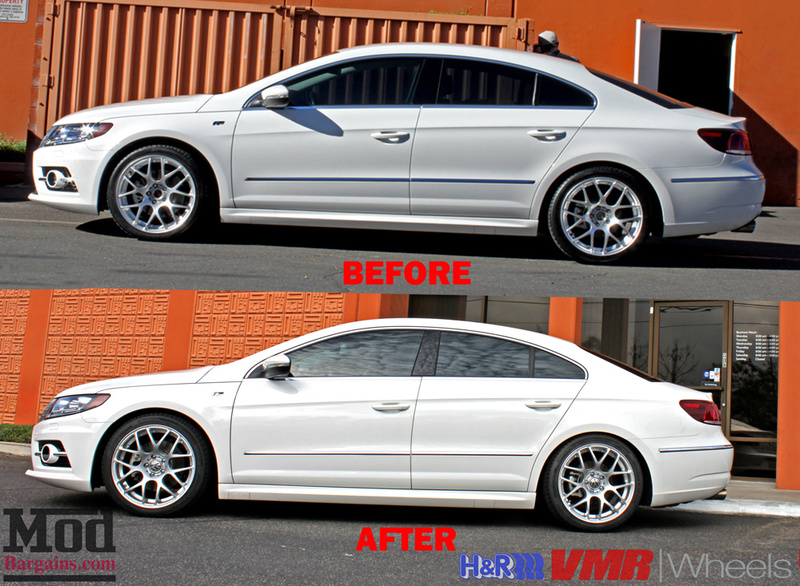 A while back we fitted this VW Passat CC with a set of VMR V710 19in wheels in hyper silver, and it came back in recently to be fitted with a set of H&R Springs to give it the stance it needed. Customer Yon W wanted a conservative fitment, and once again Mod Expert Alan Wei delivered, helping select the springs, coordinate the install and this is the end result. 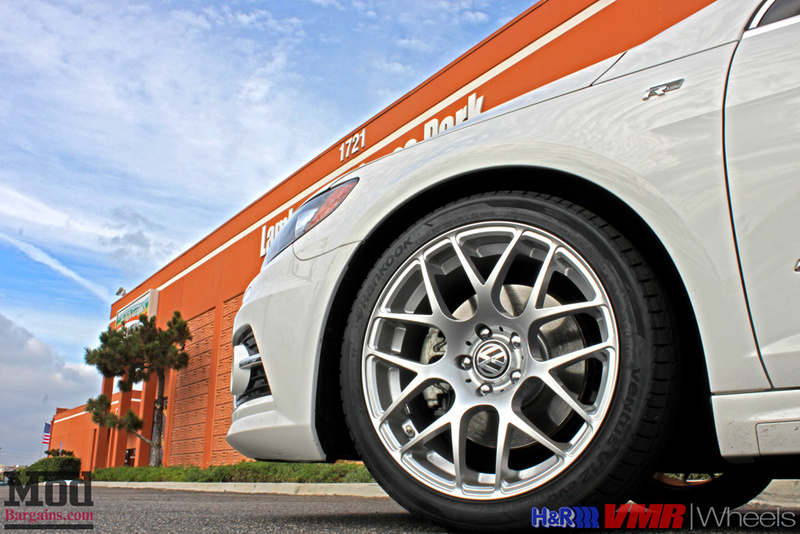 The VMR V710 wheels look fantastic in 19×8.5, wrapped in 225/35-19 Hankook Ventus V12 Evo 2 tires. 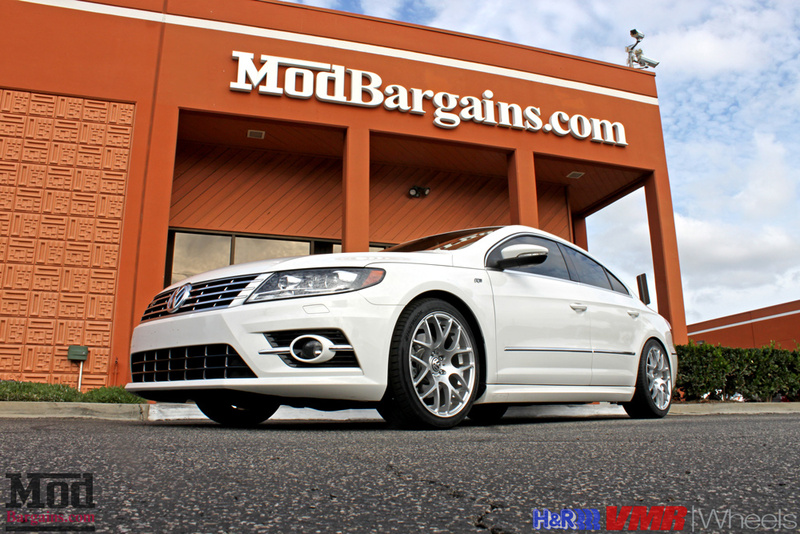 The combination of style and stance on this Passat CC R-Line gives the car a look all its own. Check out how the CC looked overall after the upgrades. The conservative drop and fitment was exactly what the customer wanted and Mod Expert Alan Wei knew precisely what it took to make that happen. 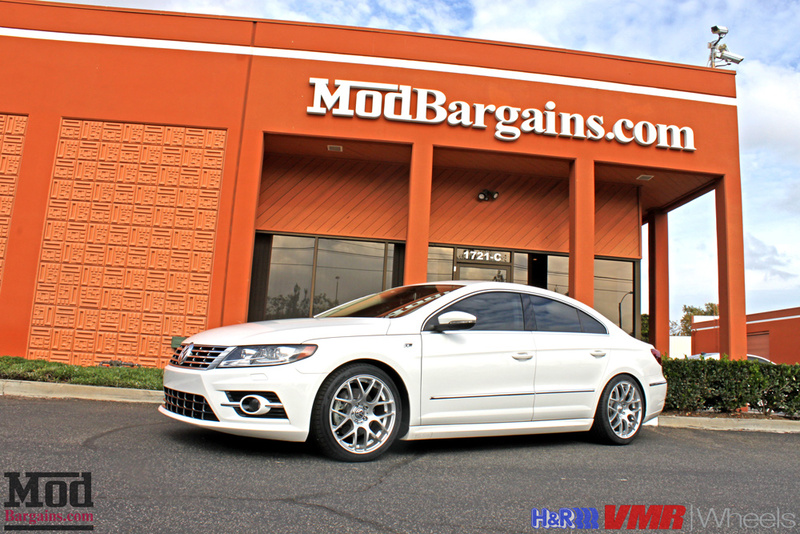 Interested in modifying your VW? 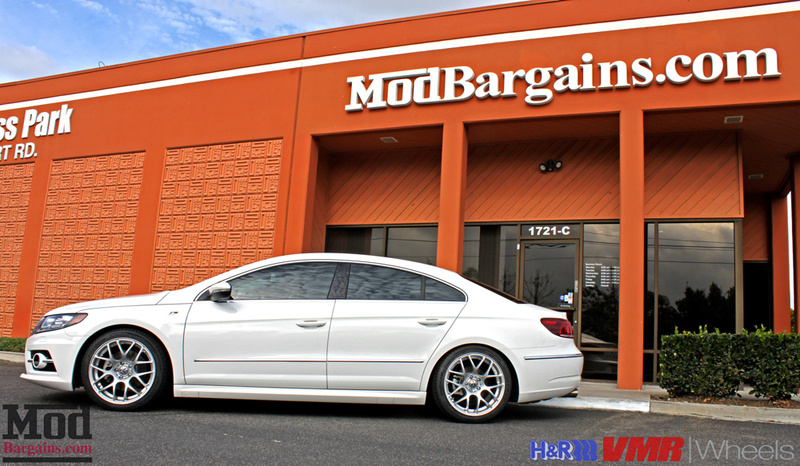 Talk to the Mod Experts at ModBargains – call us at 714-582-3330 today to see how we can help you.